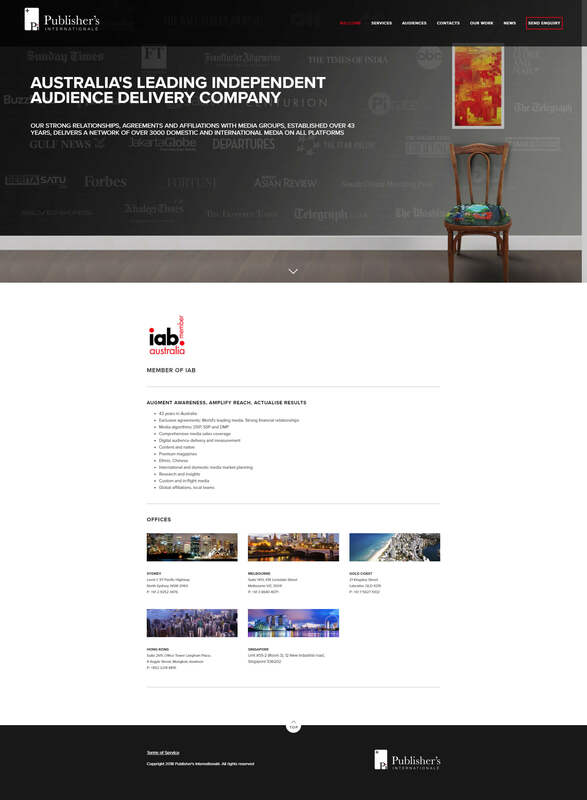 This website is made for one of our Australian client who owns Australia’s leading media agency called “Publishers Internationale”. 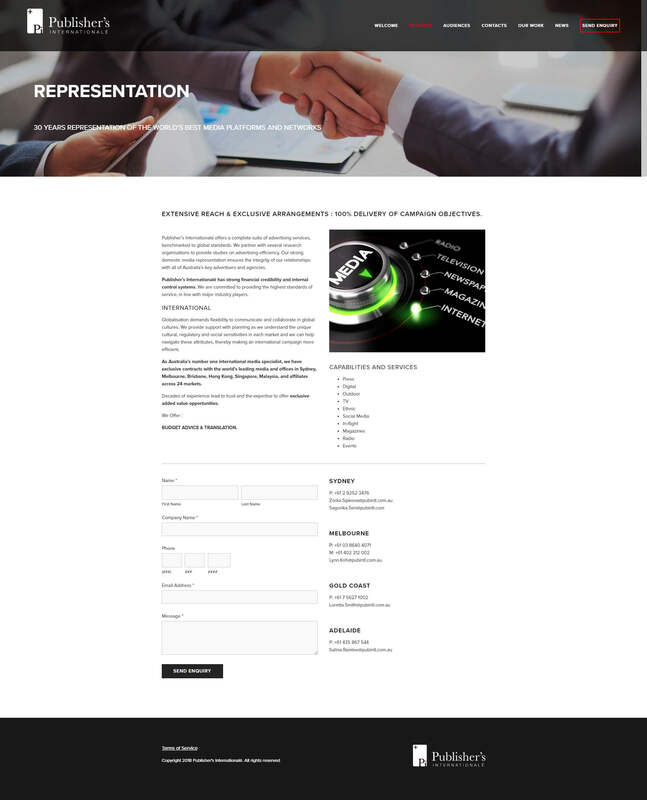 This website is fully informative and it gives the data about PI for their services, Team, Promotions, Portfolio and a complete list of publishers (media) with whom they are having agreements (tie-ups). Corporate and company branding website for the publishing industry. Multiple languages and currencies and market support.